Production on the Ethel and Ernest film is being split between Lupus films in London, Studio 352 in Luxembourg, and Cloth Cat Animation who are based in Wales. 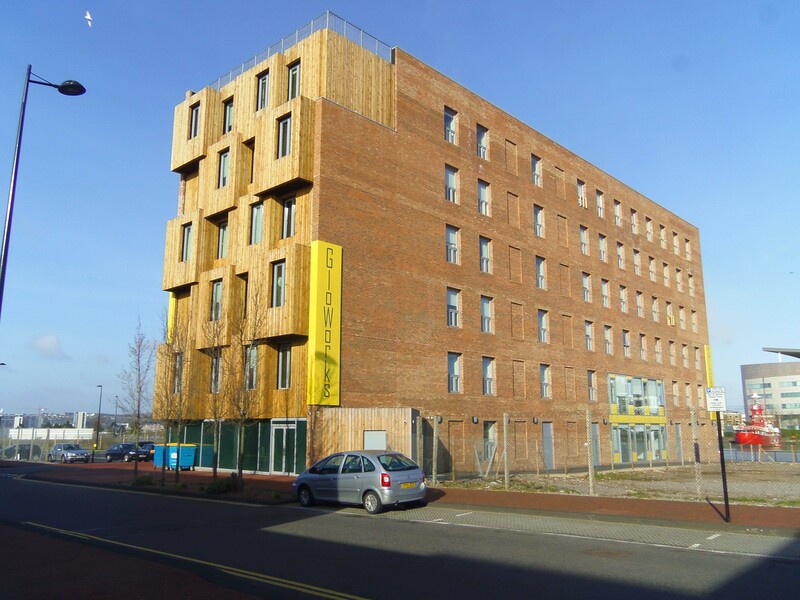 They are housed in the Gloworks building, the Welsh Government’s new centre for creative industries in Cardiff Bay. Cloth Cat animation will be dealing with the 3D elements in the film, and the painting and compositing of the scenes. 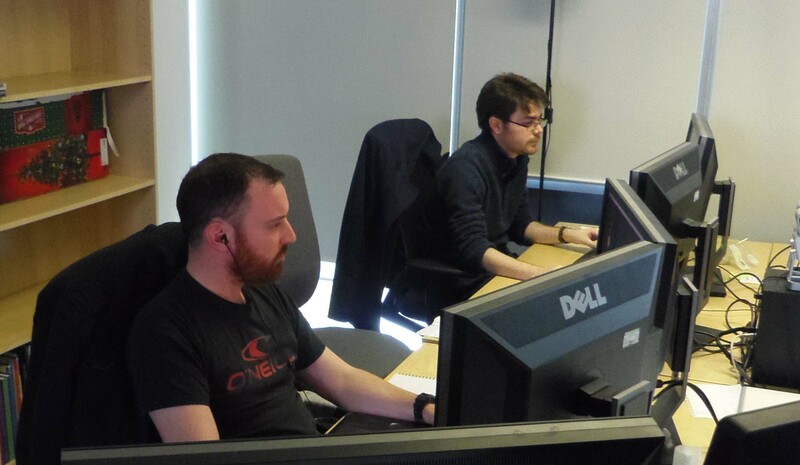 Pictured are Sam Wright who is doing the 3D builds, and lead Nuke compositor Neil Martin (nearest to camera). Ethel and Ernest is primarily a hand drawn film, with all the characters being drawn in TVPaint. But some objects, such as vehicles, will require a computer model to be built and will be rendered to fit in with the drawn images.